Displaying 1-10 of 73 result(s). Multiman Cobra-USB Manager (mmCM), previously known as Multiman, is a File Manager for the PS3. 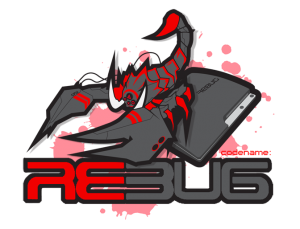 Designed for CobraUSB dongle owners, it also works on other Custom Firmwares.